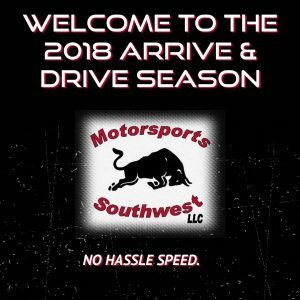 Arrive & Drive 2018 Schedule! Home → News → Arrive & Drive 2018 Schedule! The 2018 Arrive & Drive schedule for Circuit of the Americas and other regional tracks is now published. VIEW IT HERE! The 2018 Car Options Sheet has also been updated HERE. If you want to rent to race or rent to drive in a HPDE event, we can do it all for you. “No Hassle Speed” is our motto. Feel free to check out our new testimonials from happy drivers/racers HERE.